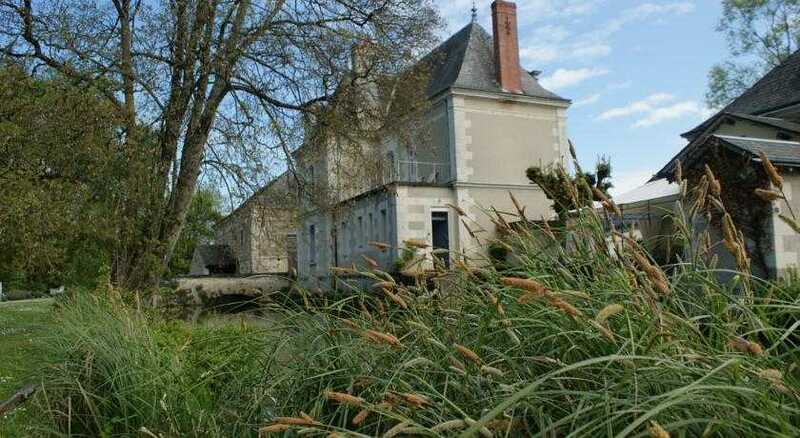 Located in the small village of Beaulieu les Loches, this guest house of 1850, and its mill of the XVIIth century, will offer you a peaceful stay, in the heart of the” valley of the kings”, you could relax in a restful and green frame. 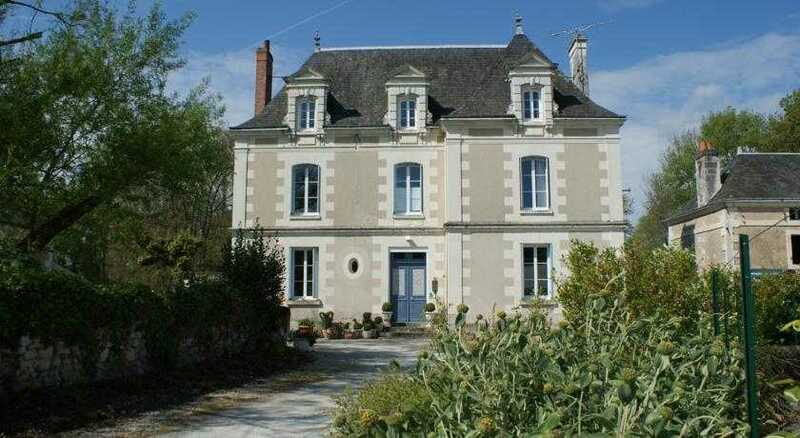 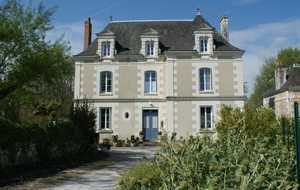 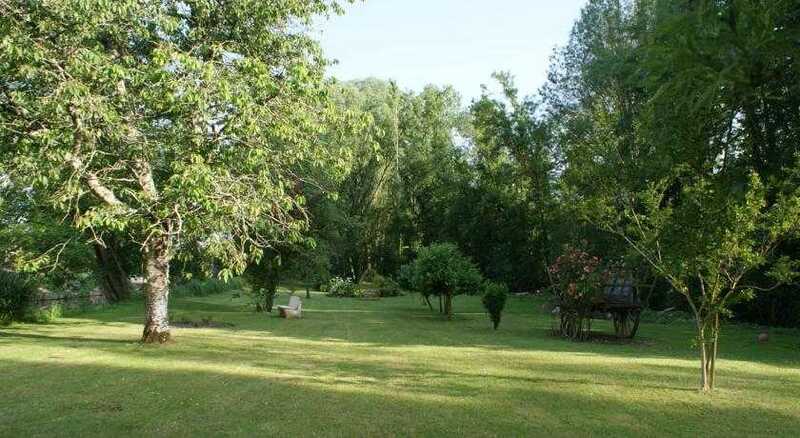 The house is at the edge of the canal of the Indre in the middle of a 1 ha raised park . 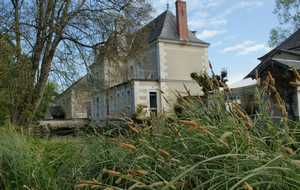 You can go fishing on the property and visit the mill which had been kept in its state of origin. 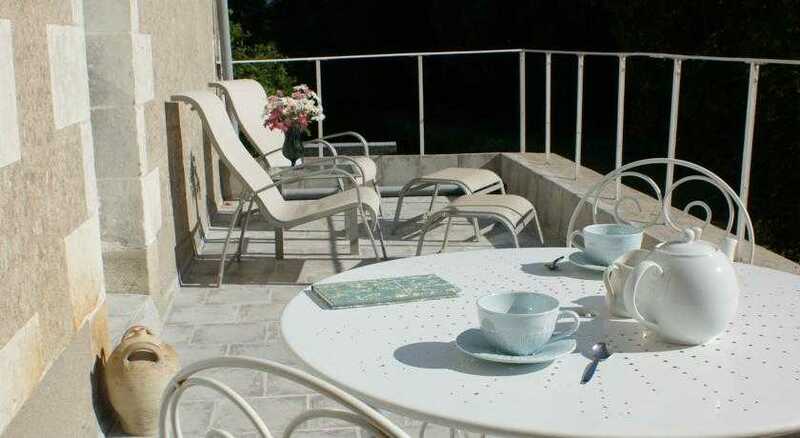 All year round, you will be welcomed by Marie-Odile and James; the breakfast will be served in the dining room or on the terrace if the weather allows it. 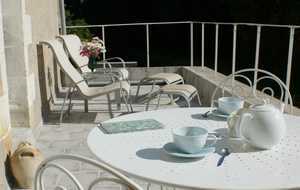 Hosts' table upon reservation. 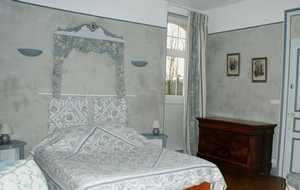 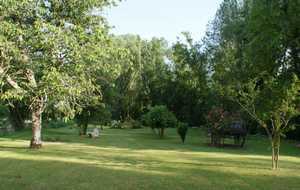 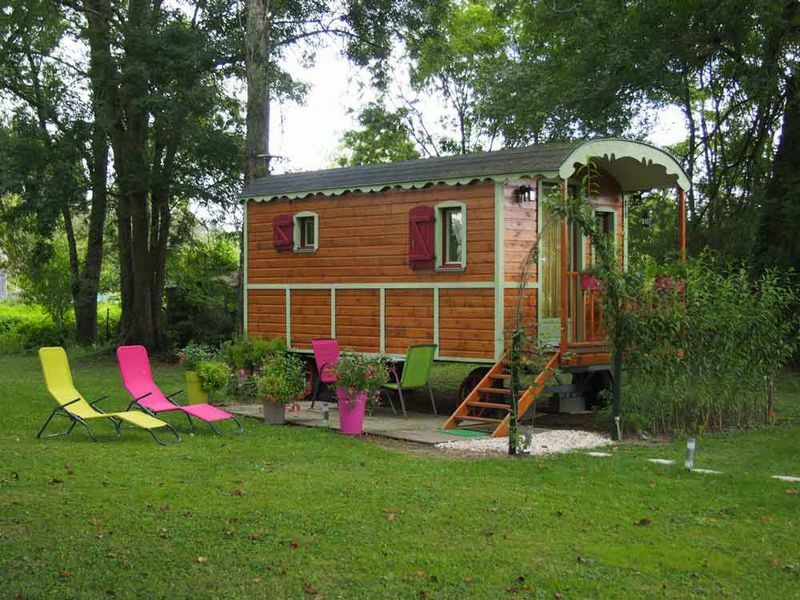 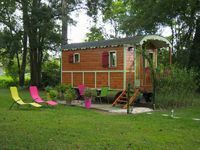 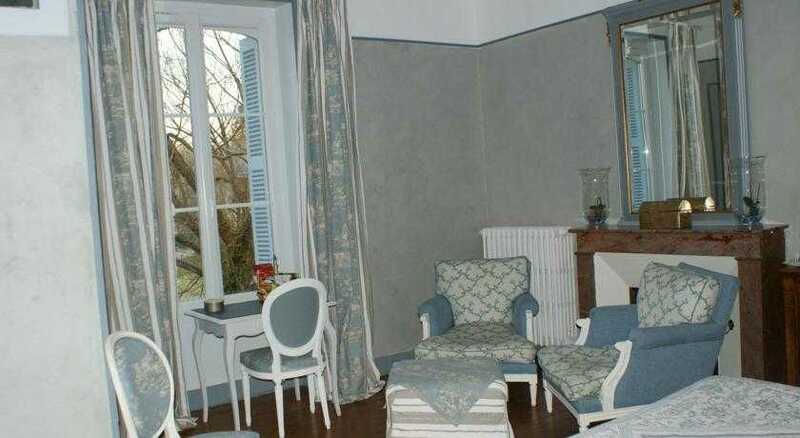 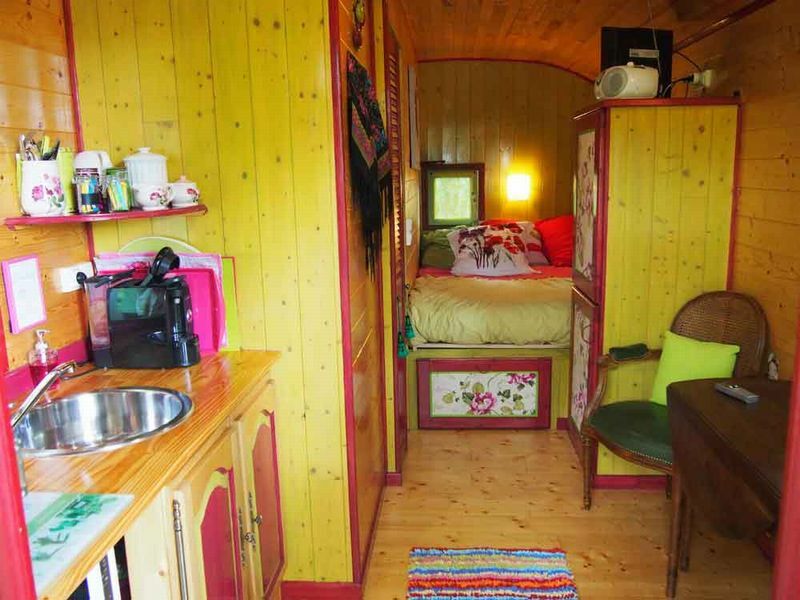 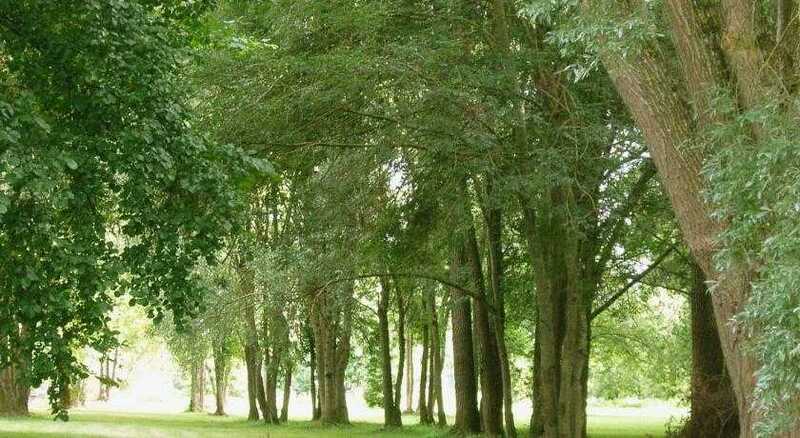 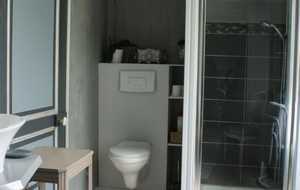 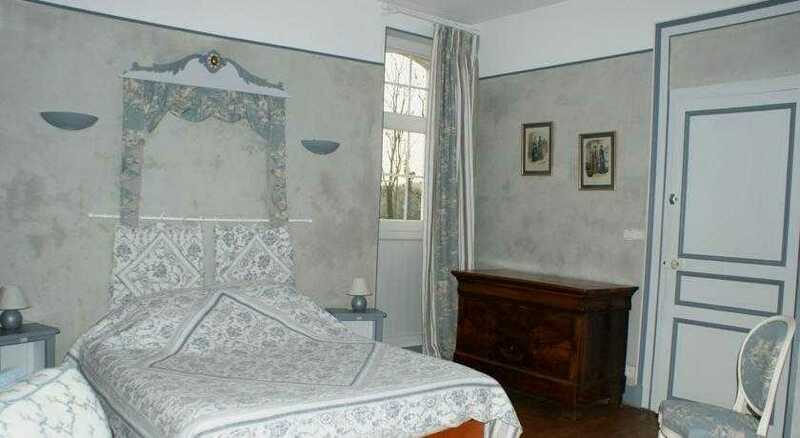 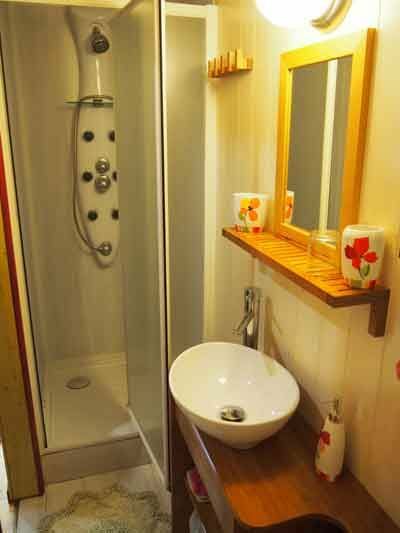 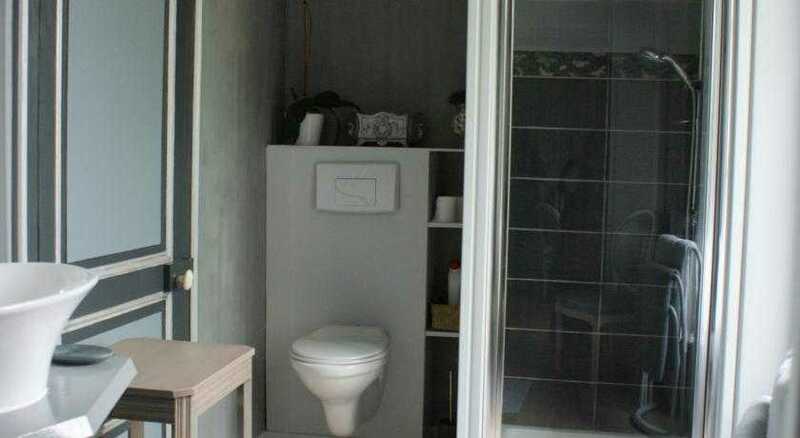 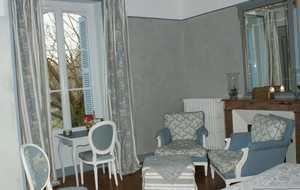 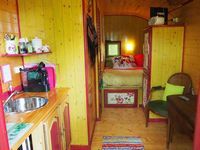 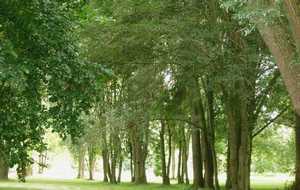 At your disposal, a double room, and a suite for 5 persons, classified Gîtes de France.